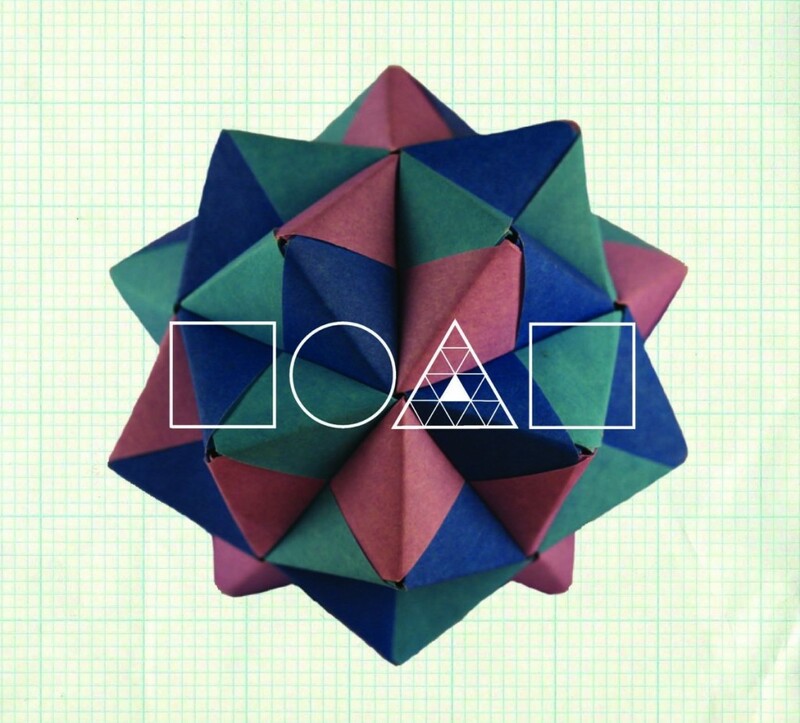 ROAR’s self-titled album is a treat for anybody who’s a fan of an Indie Pop/Rock sound. Upbeat and overflowing with passion and emotion, ROAR skillfully combines harmony and melody to make an album that will be a pleasure musically to your ears and lyrically to your mind. After giving this album a listen it was unquestionably obvious that a tremendous amount of work, dedication and emotion went into it. The creative uniqueness of this album will be quickly evident to the listener as soon as the first song begins. I was amazed at the variety of music to be found on ROAR’s album. Don’t let that Pop/Rock label fool you. There’s a little bit of everything to be found inside this spectacular album, as it is a bit of a mixed bag in terms of genres. ROAR’s self-titled album has a bit of a retro, Oldies type vibe to many of the songs, especially in the song “Road to Riches“. That vibe is prominent not only in the music but also in the vocals. A very unique vocal set makes this album incredibly intriguing and enjoyable. But don’t be mislead, there is still plenty of Indie Pop/Rock sound to make this album a modern classic. I am a huge, huge fan of the song “Green Paradise“. The echoing, repetitive, hypnotic vocals were absolutely mesmerizing. The beat was infectiously catchy, and the lyrics were deep and incredibly well thought out. This song jumped out at me on the first listen, and with each subsequent listen (5 in total), I was drawn in more and more. Easily my favorite song on the album, and it wouldn’t surprise me a bit if it ended up being yours as well. I was also a big fan of the song “Cadilac“. With a bit of a Surf Pop sound to it, “Cadilac” again uses a bit of an old-school sound and vibe to create a beautiful song that will surely get your feet tapping, if not pulling you completely up out of your chair and dancing. If you are a fan of music with brilliant lyrics that are clever and bright, ROAR will not let you down. Honestly, I’m not sure which I liked more, the music or the lyrics. And I’m not usually one to get all worked up over lyrics. Give your ears an early Christmas present and listen to ROAR’s self-titled album, or better yet, spend a some of that Christmas money on good music and be proud that you not only are an incredibly thrifty shopper, but that you will actually get someone a present they will like this year! Check out all of ROAR’s links below, share them with your friends, and as always, enjoy the music!